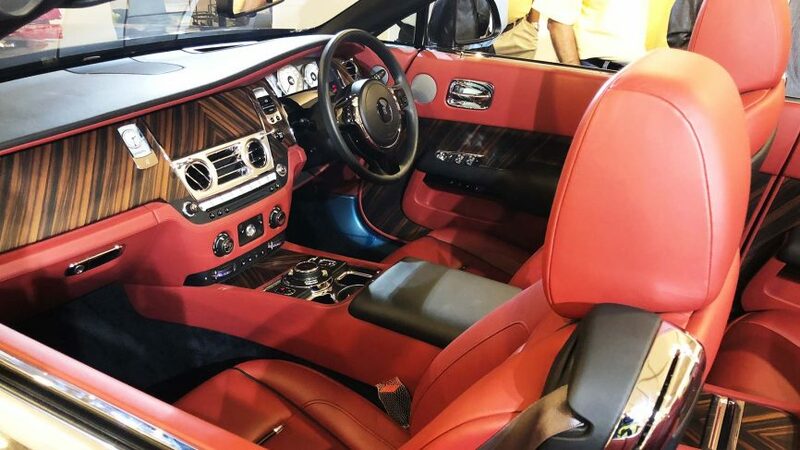 A convertible Rolls-Royce ranks pretty high on the ‘finer bits of the human experience’ scale, so naturally Rolls-Royce decided to give us the updated Dawn. Big as a barge and probably just as heavy, the Dawn is a convertible coupe which can seat four in perfect (read: hyperbolic) luxury. 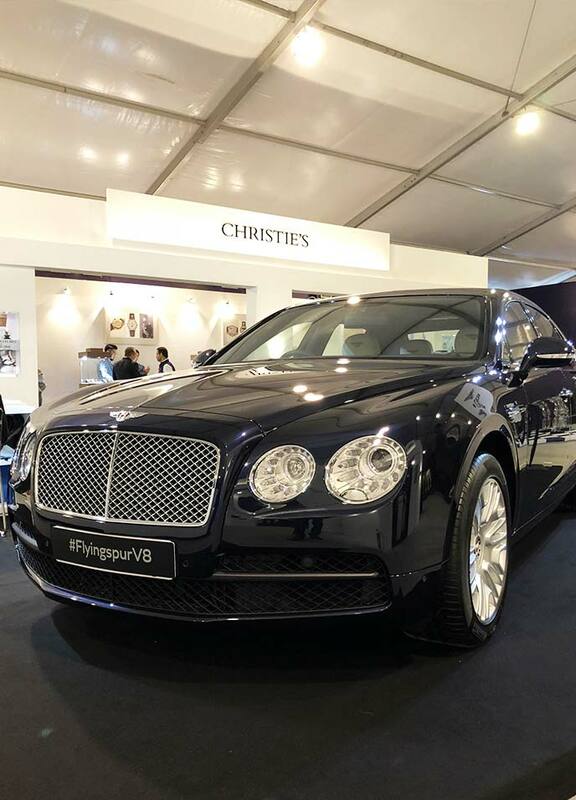 Part with ₹6.92 crore and the 6.6-litre, V12-powered Rolls is yours. 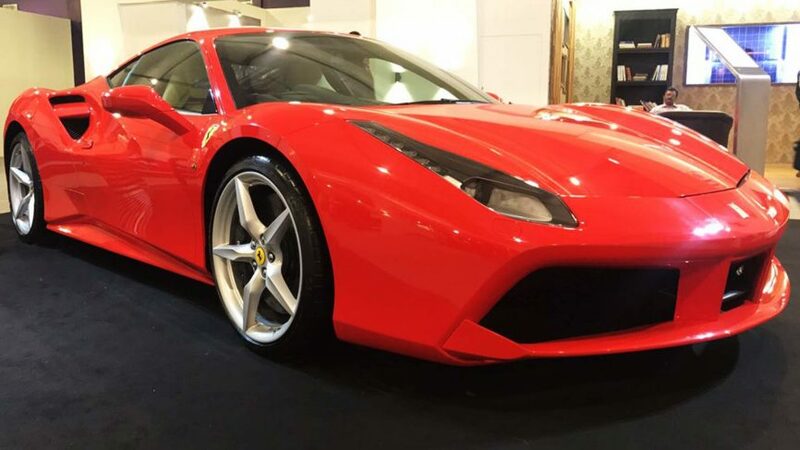 The 488 is the latest mid-engined car to come from the Ferrari stables and it’s distinct due to the fact that it houses a turbocharged V8 instead of a naturally-aspirated one. 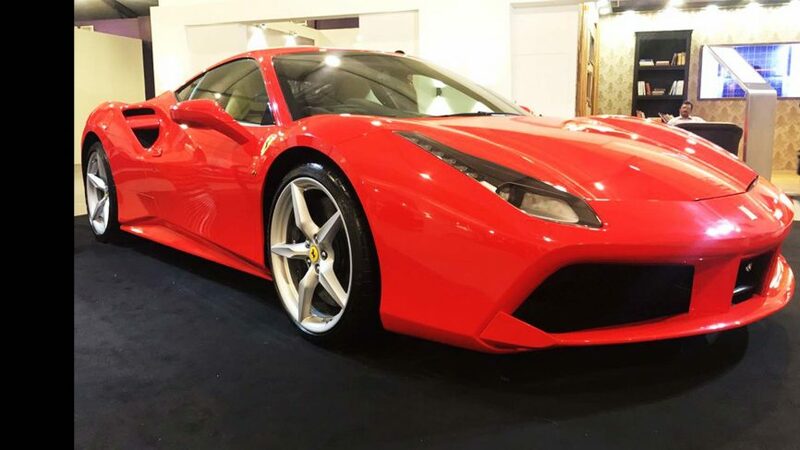 Not since the F40 have Ferrari produced a mid-engined, turbocharged supercar, making this one an absolute must-have for a collector. For ₹3.68 crore, of course. Lexus’ piece-de-resistance has finally arrived in India. 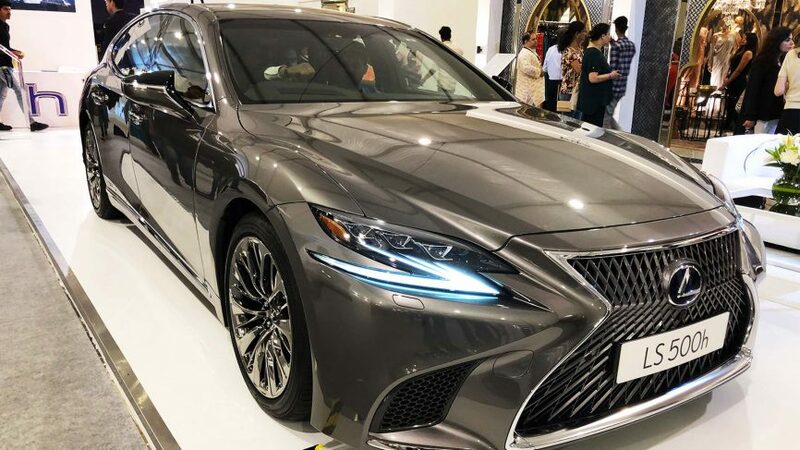 At ₹1.77 crore, the car carries trademark Lexus design cues, with an incredibly detailed interior and the novelty of being the only hybrid car in its segment. If it’s quick enough for Virat Kohli, it’s quick enough for us. The second-generation R8 builds up on what’s clearly a new-age automotive icon. 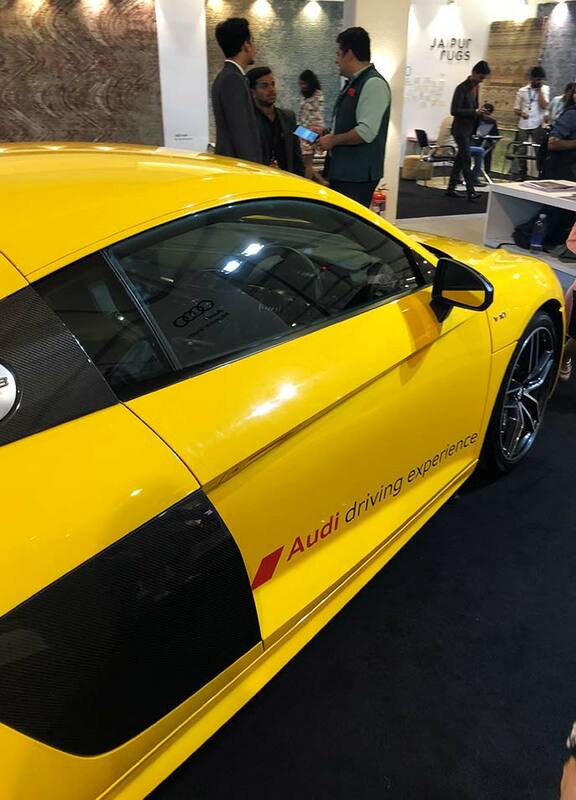 Now with a 610 bhp, naturally-aspirated, 5.2-litre V10 engine, it’s perched atop the Audi food chain, as the fastest production Audi in existence. The biggest Panerai novelty of the year, the L’Astronomo. 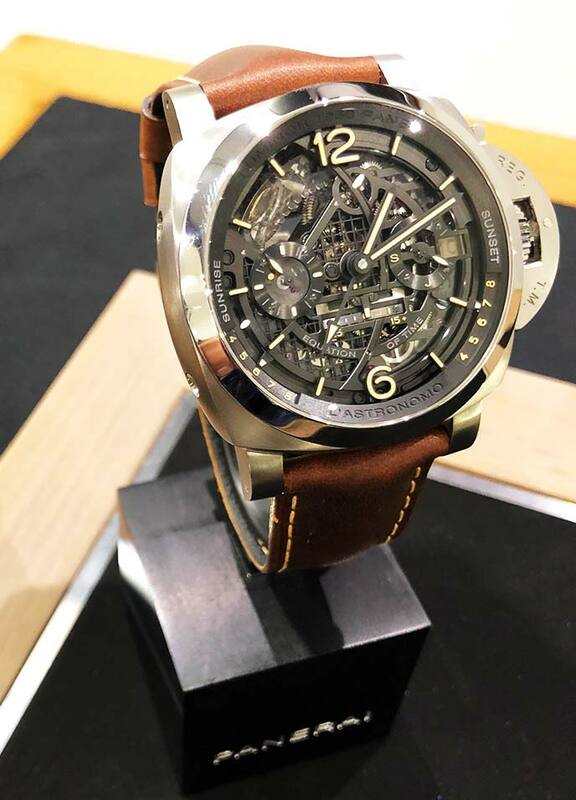 Not only does it feature a very-hard-to-forge skeletal dial and Panerai’s patented tourbillon regulator, it houses the brand’s first-ever moonphase complication, along with an equation of time movement. Peak Panerai, this. We are now in highly exclusive watchmaking territory. 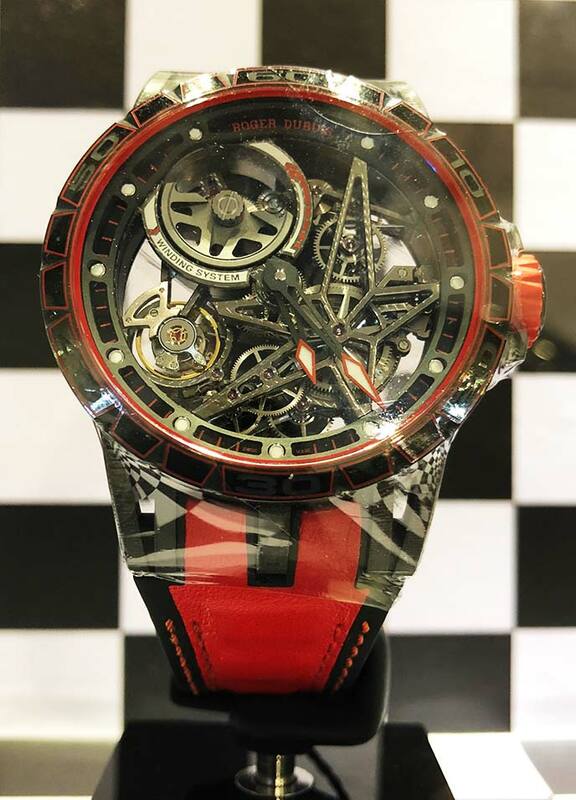 Swiss watchmaker Roger Dubuis was also present at LLW, with a sharply-cut Skeleton Double Tourbillon on display. The watch case is composed of DLC-Titanium, with an in-house movement that has a power reserve of 50 hours and not one but two flying tourbillons. 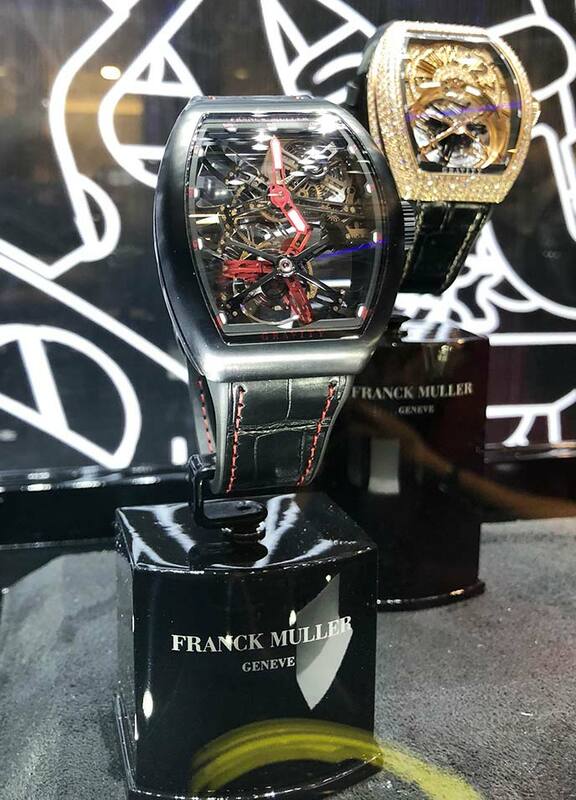 Swiss watchmaker Frank Muller – pioneers of the tonneau shape watch, displayed their gravity tourbillon – an open-work, lightweight watch combining modern-day aesthetics with traditional movements. The watch gets its name due to its ability to correct gravity’s effect on the tourbillon, ensuring perfect accuracy at all times.